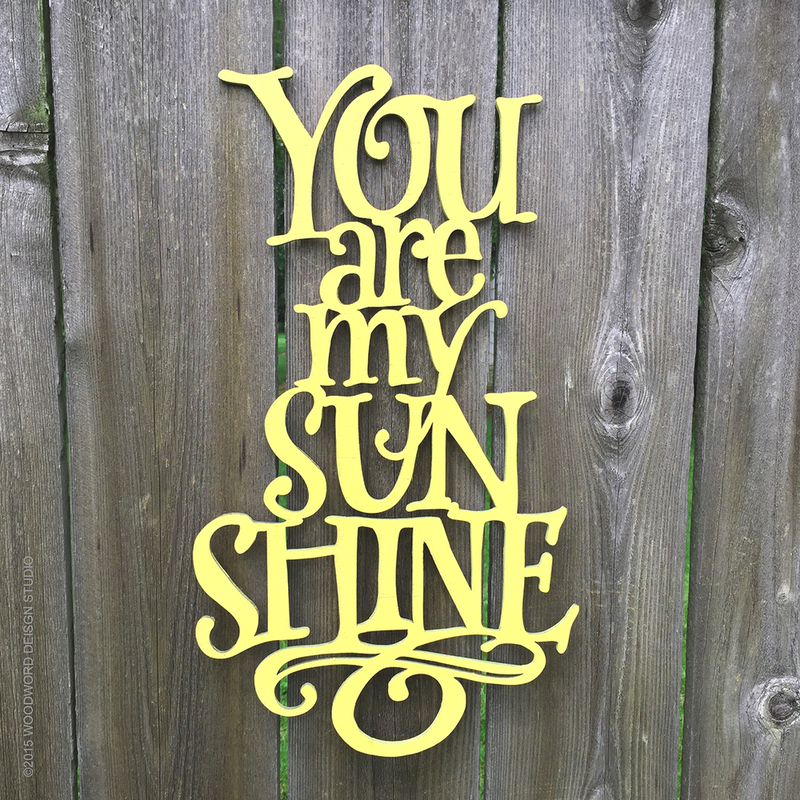 At Woodword Design Studio we have created a collection of uniquely designed as well as hand lettered, one-of-a-kind keepsake signs for your home, wedding, nursery, office and classroom. 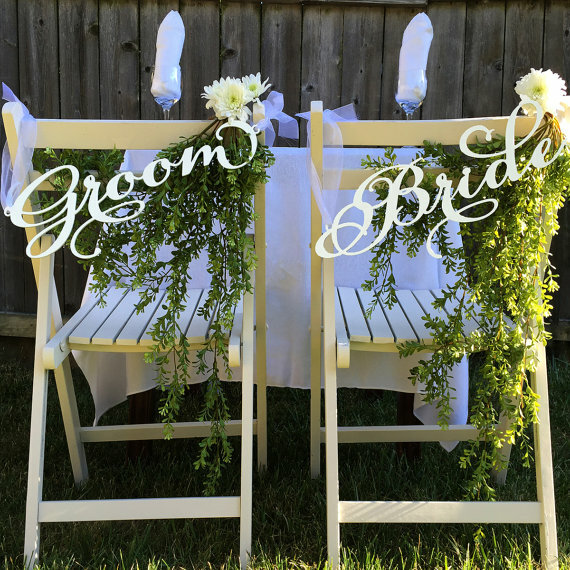 All of our pieces, from cake toppers and table numbers to signs for any celebration are beautifully crafted by hand with a lot of attention, time and LOVE. In fact, we get all giddy when they are finished! We know that our clients will love them as well because our designs provide a very unique, fresh & beautiful product unlike any on the market today. Let us know what we can create for YOU!